Let me preface this by saying I am a big Sandy Alderson fan. I bought this book around the start of the season and planned to give it a mostly sarcastic review, but then the Mets got off to an extremely hot start and I thought “Maybe they are revived?” so that kind of took the air out of my plan. Now that we are at Memorial Day, the Mets season has taken a hilarious turn for the worse. So I thought; why not lighten the mood by finally doing this book review. 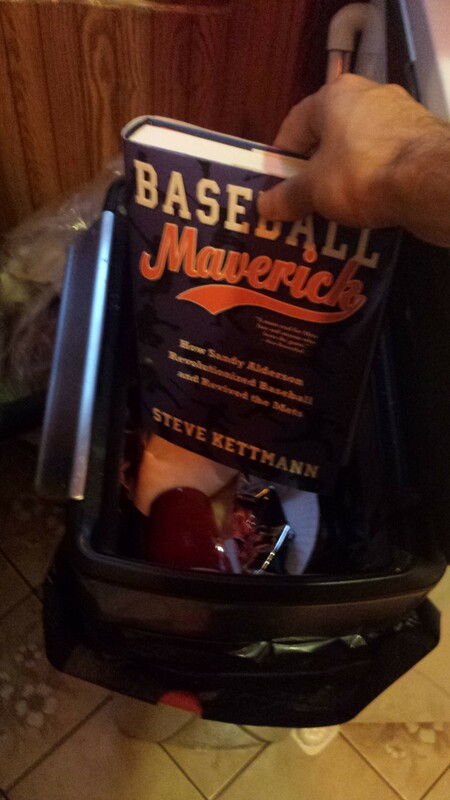 God bless Steve Kettmann, I appreciate his enthusiasm on the subject of baseball and Sandy Alderson but my word did this book hurt my soul. Let’s start with the basics, first of all…this book is a year or two, or even three early. Even if the Mets right the ship and end up having a winning season, one winning season does not constitute a “revival” per se. Because you know, what if they went right back to sucking next year? Now I love reading about baseball and hearing about how a team gets built and all that jazz. There is plenty of that kind of stuff in there. Probably the most interesting stuff is hearing about all the deals that didn’t happen. Sandy had dinner with Robinson Cano and Jay-Z, he really wanted to sign him. But then he didn’t. Sandy barely wanted to sign Stephen Drew but Scott Boras kept pestering him, the Wilpons, and anyone else who would listen about him. We know how that saga ended. But while lots of attention is given to those non-moves the moves that actually happened are barely spoken of. While we’re reading about Sandy’s interest in Cano, the author goes “Oh, and by the way the Mets signed Chris Young for no apparent reason at all.” Then the Cano thing ends and we get “So Sandy decided to sign Bartolo Colon, wow!” I’m paraphrasing obviously. We do get a lot of info about the Zack Wheeler/Carlos Beltran trade, and then we keep talking about Zack Wheeler to the point where it almost gets to be too much. And then LOL Wheeler ends up missing the entire 2015 season. That part will be in the sequel. We also get some insight into the Jose Reyes nonsense and the David Wright extension talks (Another big LOL considering the current circumstances). We also find out way too much about Josh Satin (Who is not even on the team anymore) and we find out that Sandy hated Gonzalez Germen, and was disappointed in Chris Young (Yeah, who wasn’t). Flash forward to 2014 where the Mets are struggling in late August and Terry Collins holds a team meeting which leads to the them playing well down the stretch and saving his job after Sandy was considering firing him. Yes folks, this story has a sad ending for everyone involved but oh wait, in the epilogue the Mets sign Michael Cuddyer which signals to the world that they are once again a force to be reckoned with. Because you know every GM in baseball saw the Mets give up a draft pick to sign Michael Cuddyer and then whispered “They’re back.” Ok, now I’m being harsh. But the end of the book is just a lot “If this happens, the Mets will be in good shape.” or “Maybe this is the year that everything comes together, Sandy’s plan.” Blah blah. It was an interesting read at times but it was also a book that should have been put on hiatus for two years as it mostly details four of the more miserable years in Mets history. 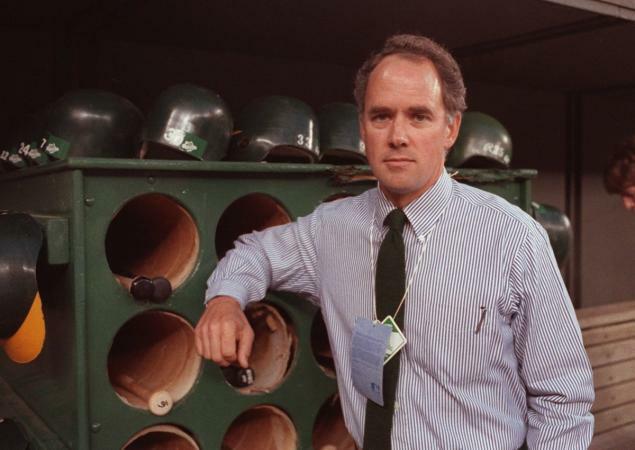 Also I think the better book will be written when either the Mets are a dynasty or Sandy is no longer working for the team so he can tell us how awful everything really was. 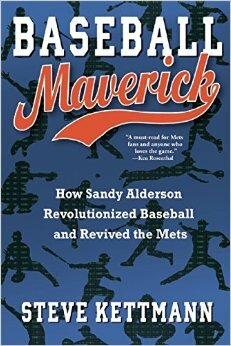 This book should really be called “Baseball Maverick: Or How I Learned To Stop Worrying And Love The Wilpons”. My advice: Don’t buy it, read the cliff notes.